London: Britain and Japan will launch a programme of 30 million pounds ($38.4 million) of initial funding for cutting-edge technology to boost innovation and create high-skilled jobs. This was announced Wednesday, a day ahead of Japanese Prime Minister Shinzo Abe’s visit to Britain, Xinhua news agency reported. An official statement from the British Prime Minister’s office said that researchers from Britain and Japan will explore designing robotic systems for the ageing populations, finding new treatments for chronic conditions like dementia and heart failure and new forms of greener transport and energy storing. British Prime Minister Theresa May said that her country and Japan are facing many of the same challenges and also immense opportunities. Britain will also vow to increase the number of combined exercises between the defense forces of the two countries and “strengthen maritime co-operation”, according to the statement. “As the UK prepares to leave the European Union, we raise our horizons towards the rest of the world,” May said. 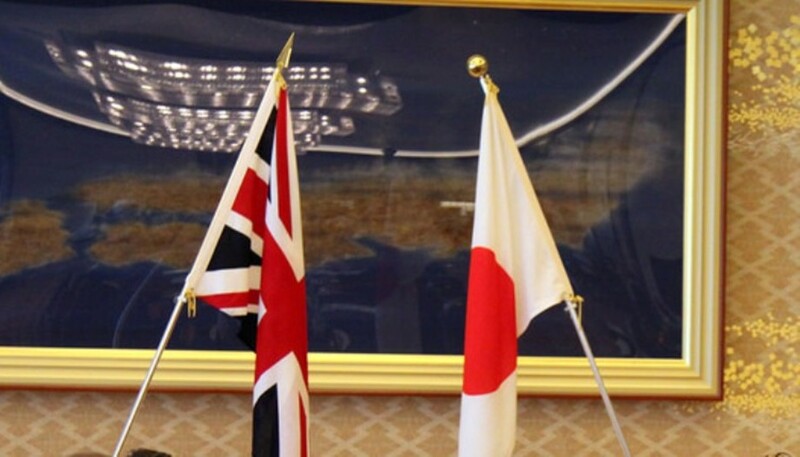 During Abe’s visit, the two leaders will attend a briefing chaired by British Security Minister Ben Wallace and also discuss Brexit.